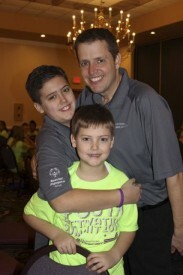 The 5th Annual Project UNIFY Illinois Youth Activation Summit was held Feb. 15-16 in Bloomington-Normal. 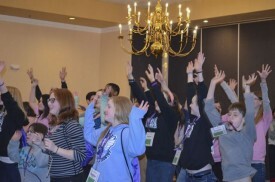 It provided a youth-guided experience in which students from various schools districts and colleges in Illinois came together. 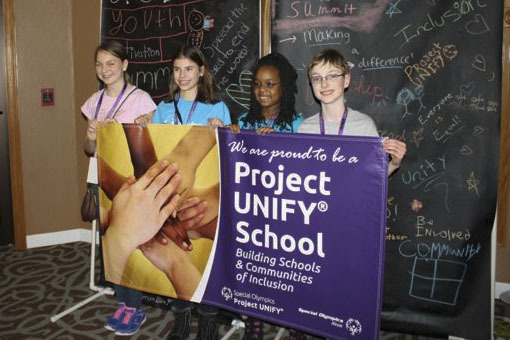 Project UNIFY is a strategy to activate youth, engage educators, and promote school communities of acceptance and inclusion where all young people are agents of change. Utilizing the sports and education initiatives of Special Olympics, Project UNIFY fosters respect and dignity for people with intellectual disabilities and changes actions and attitudes among their peers without intellectual disabilities. Nobody understands the thoughts, emotions, attitudes and ideals of young people better than other young people. When youth care about something and they perceive a need for change, they bring unparalleled energy and creativity to achieving their goals. 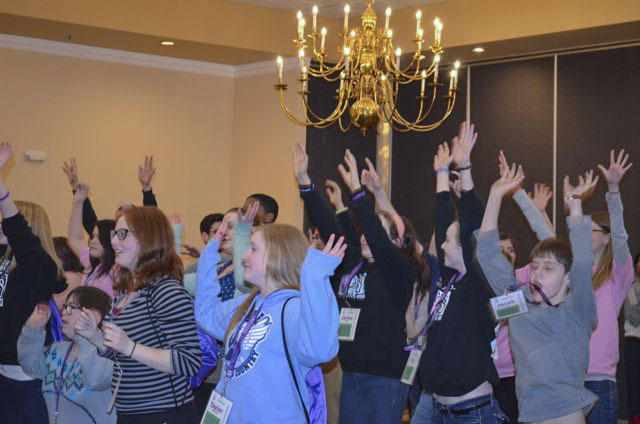 The Summit brought together 180 students from high schools and junior high schools across the state. Students and educators came together to learn how to make a difference and were given the training and resources to make things happen. The Summit focused on social justice, anti-bullying, inclusive youth leadership and the Spread the Word to End the Word campaign. Students were able to actively engage in conversations and share ideas to develop strategies and a plan to take back to their school body. The main goal was to create a more accepting environment and acknowledging individuals similarities rather than their differences. This year’s Youth Activation Summit was a huge success and could not have been run without the support of the Youth Activation Committee of fearless leaders. From start to finish, it was an amazing event. To learn more about how you and your school can get involved with the Youth Activation Summit or Project UNIFY, contact Jen Marcello.